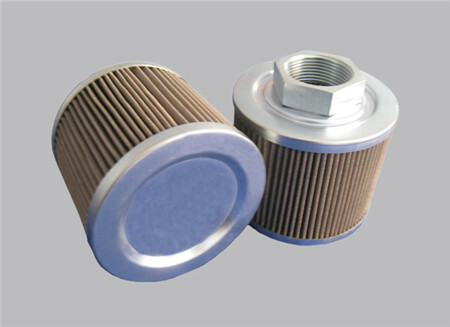 Replacement MP FILTRI Suction Oil Filter install oil-put of oil pump in common. 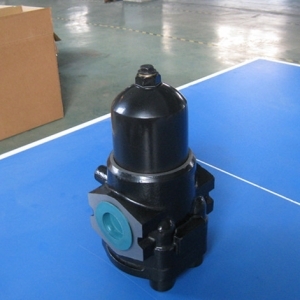 use to protect oil pump avoid to suction major mechanical admixture.filtering prill what component abrade created in hydraulic pressure and sealing element rubber impurity etc pollutant , make oil what reflow to tank keep clean. 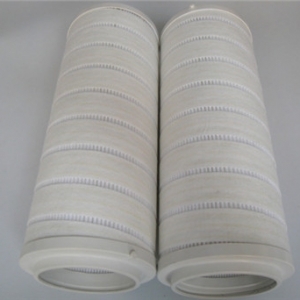 1 Good permeability, low resistance . 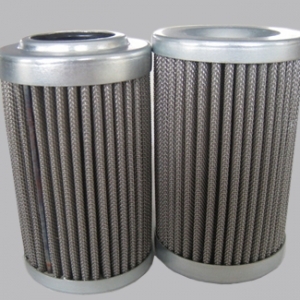 2 Large filter media, large dirty holding . If we don’t have your required MP FILTRI Oil Filter in stock then WE CAN MAKE IT For You! 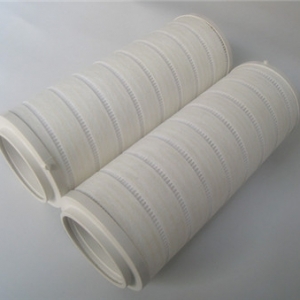 In the hydraulic system, used to filtration the working medium of solid particles and glue binding substances, effective control of the working medium degree of contamination.